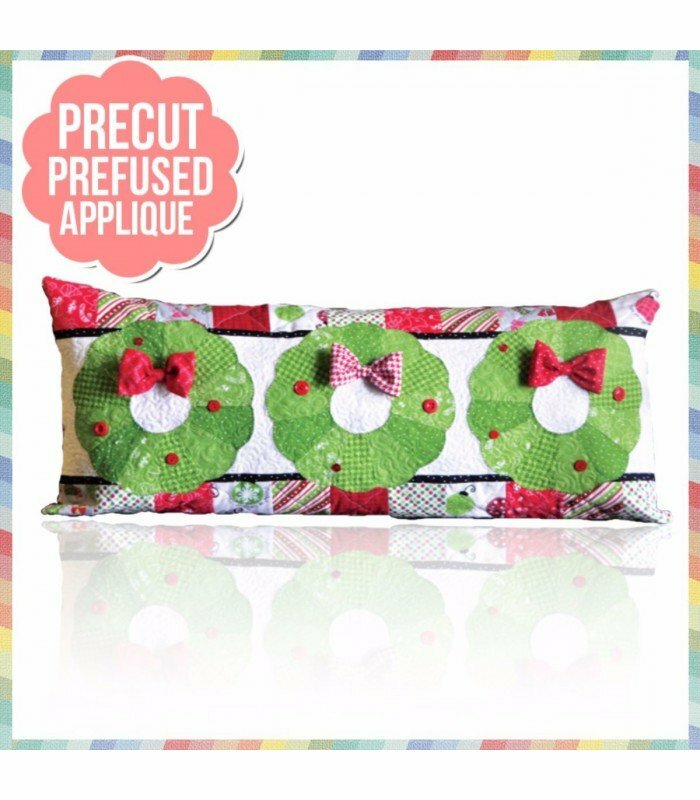 Happy Hour Kit! 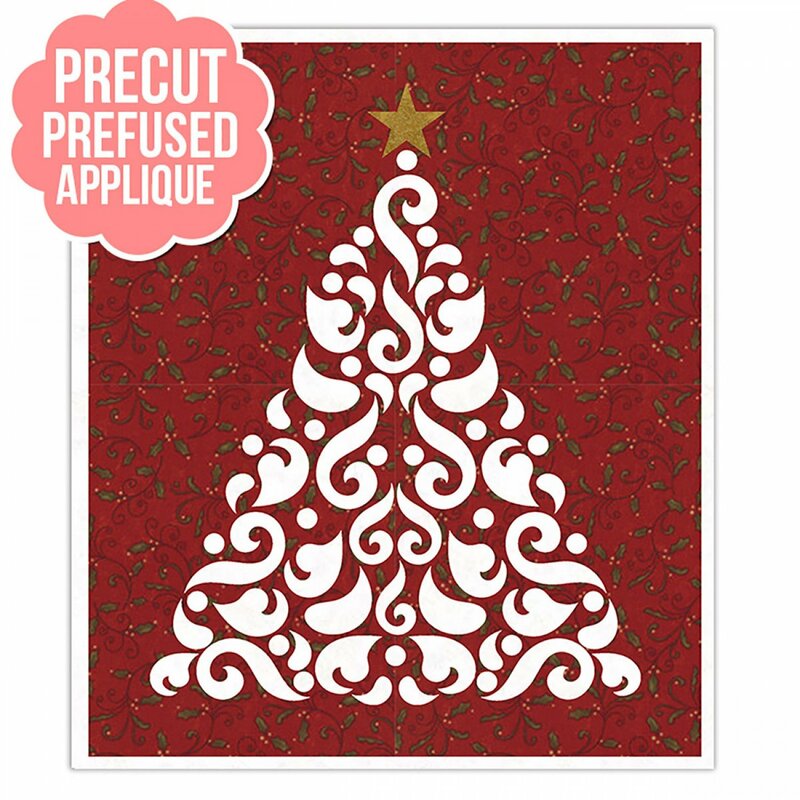 Includes Backing! 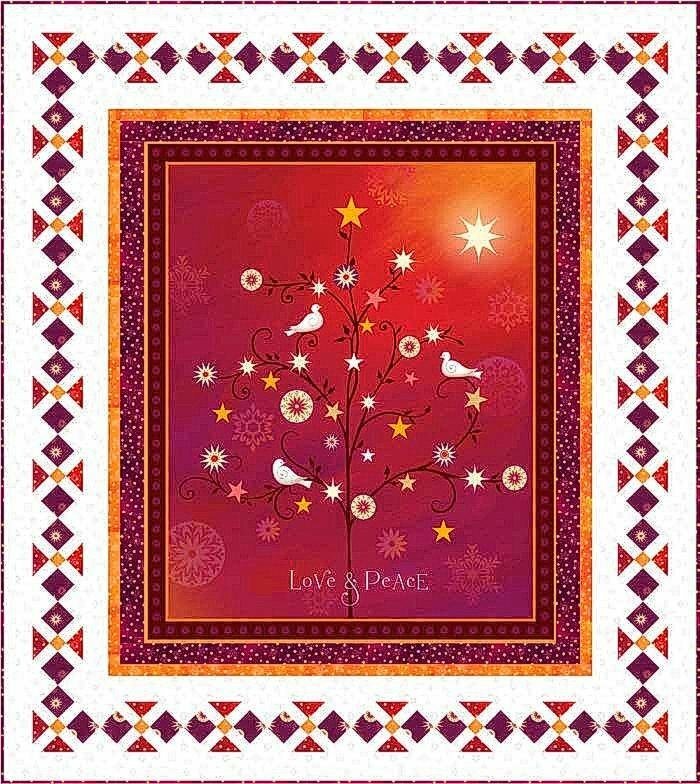 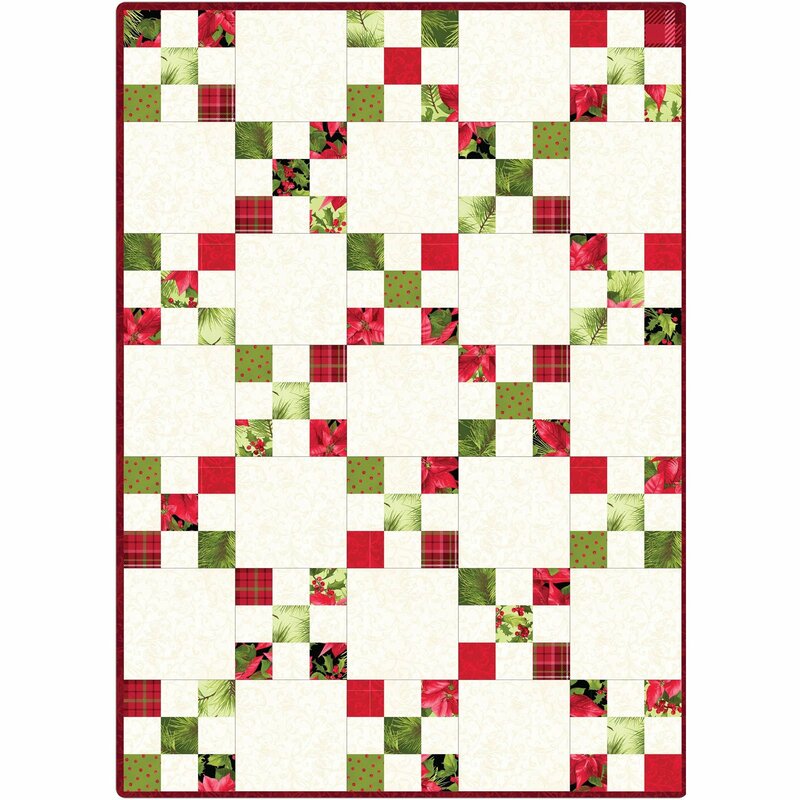 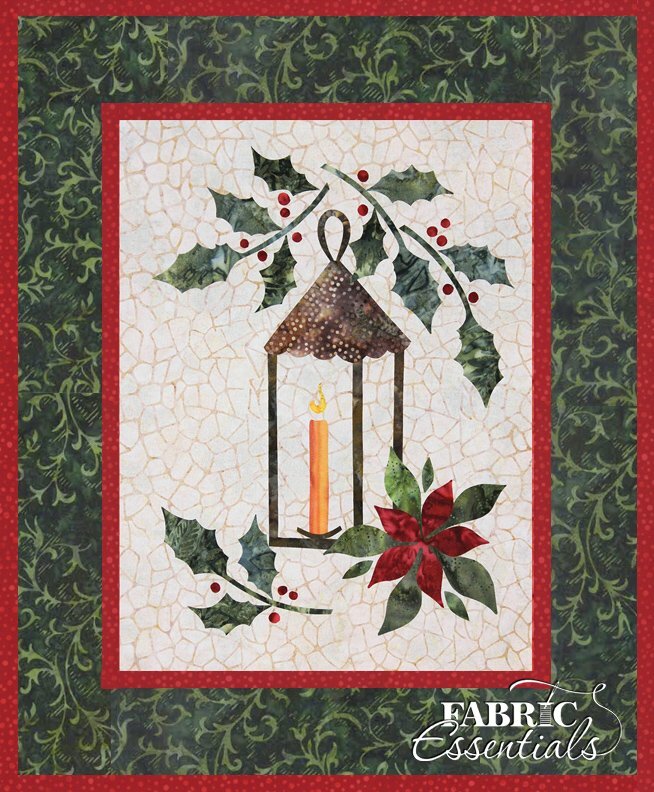 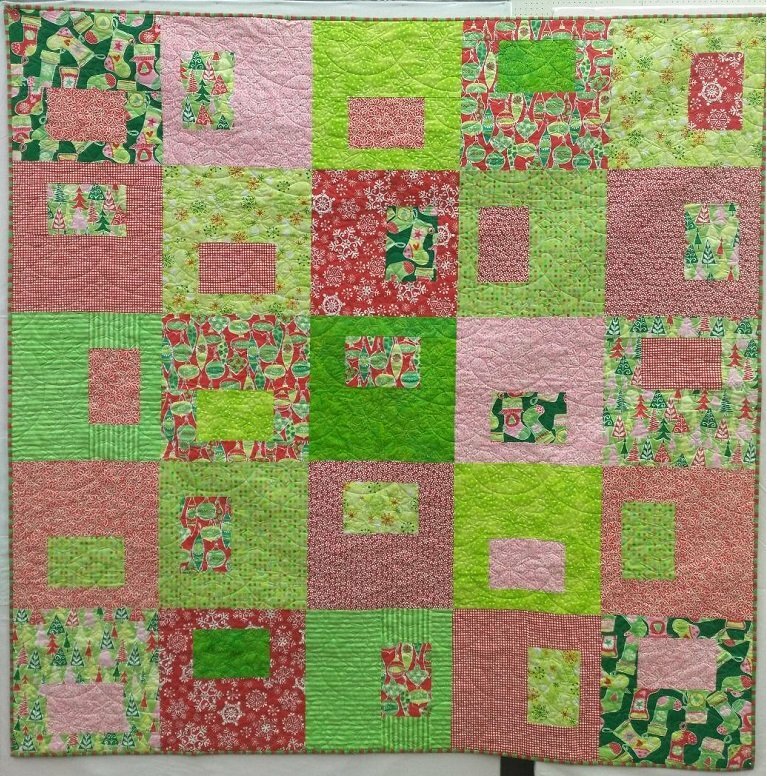 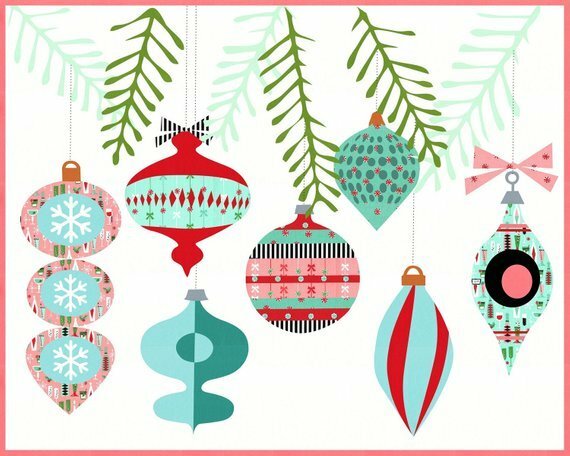 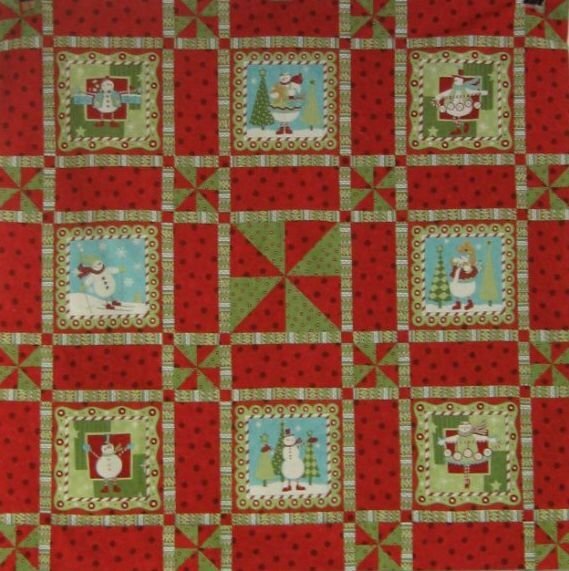 Holiday Lane KIT - Includes Backing! 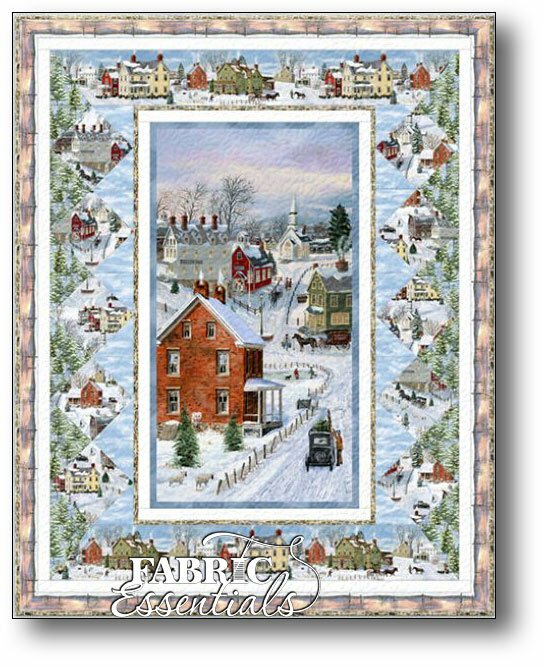 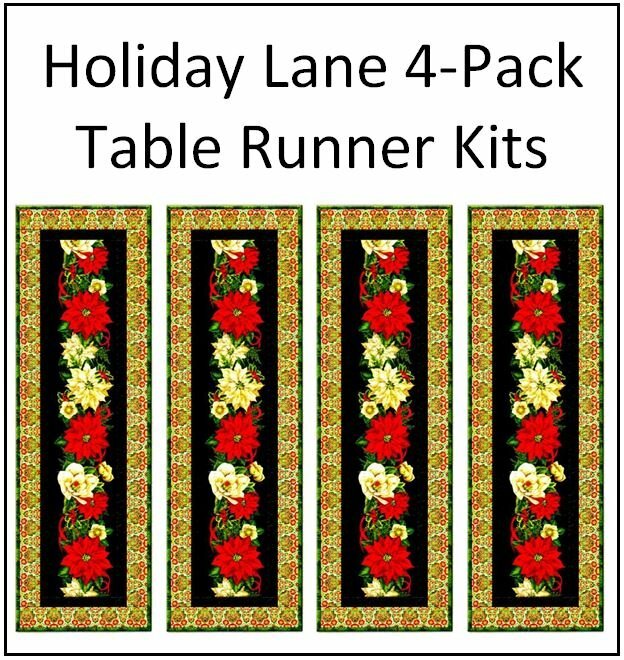 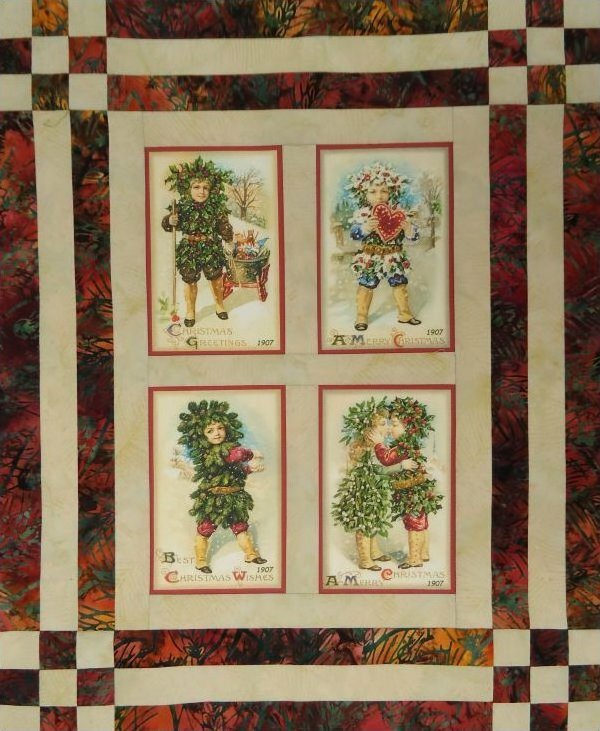 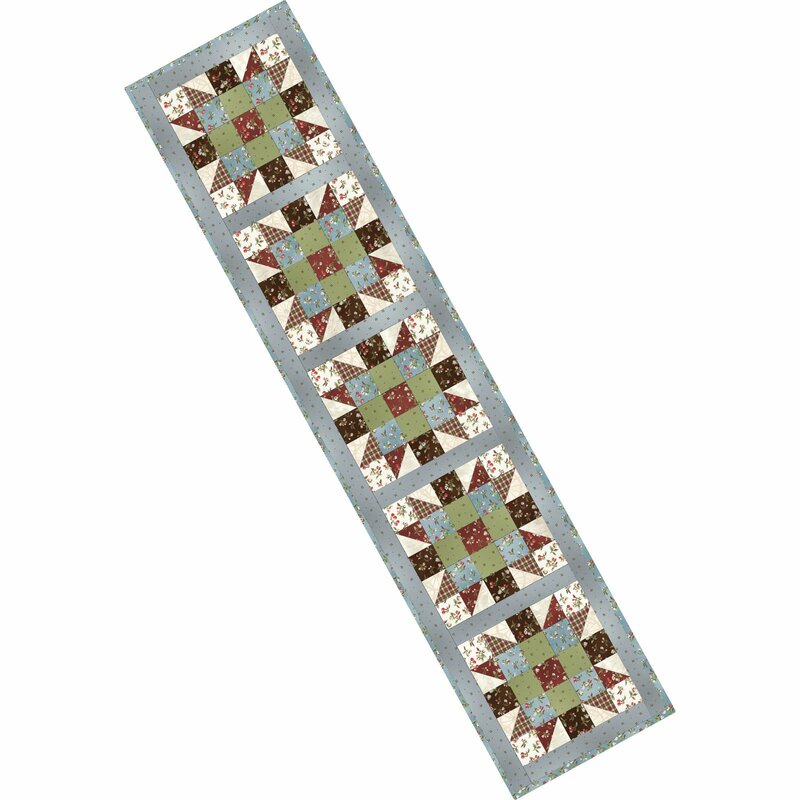 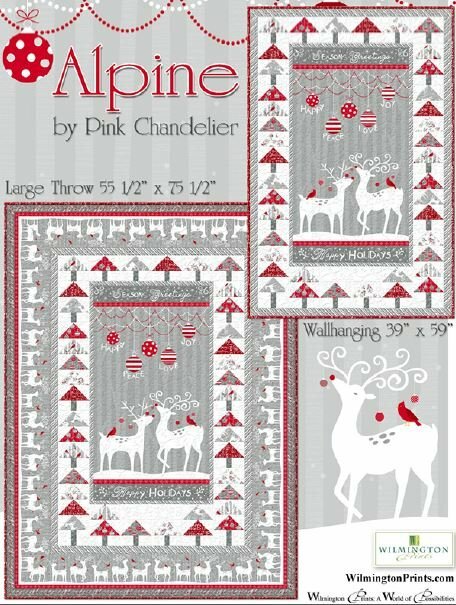 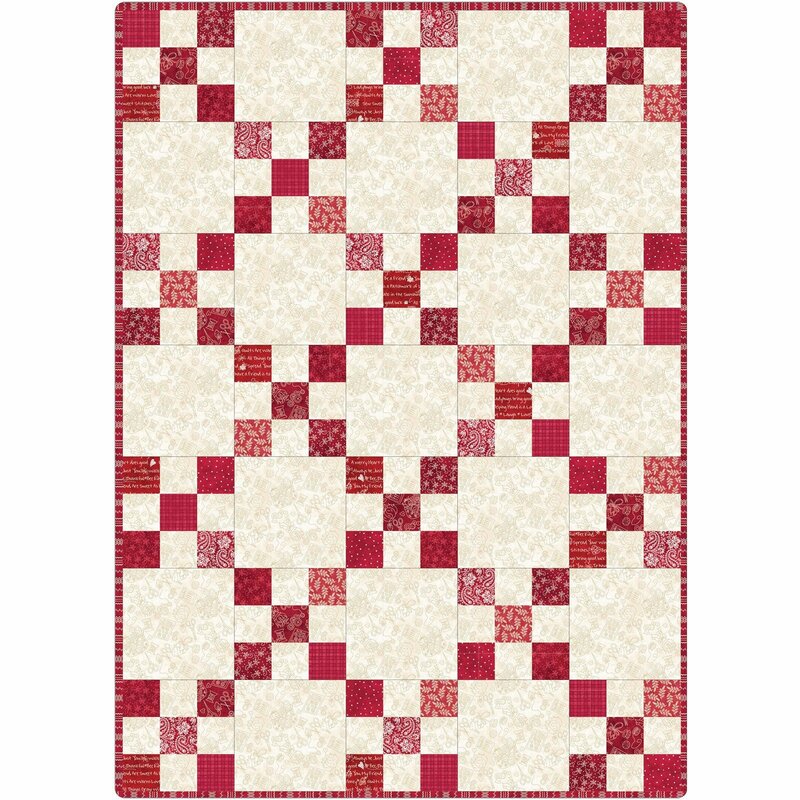 Holiday Lane KITS - 4-Pack of Table Runners! 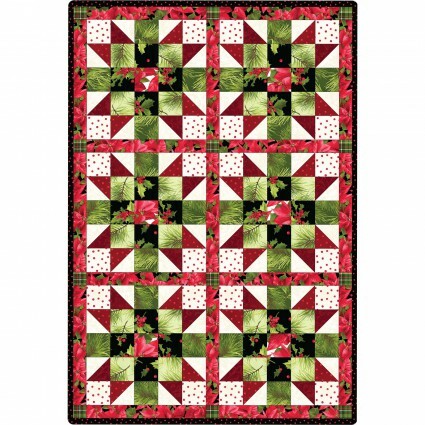 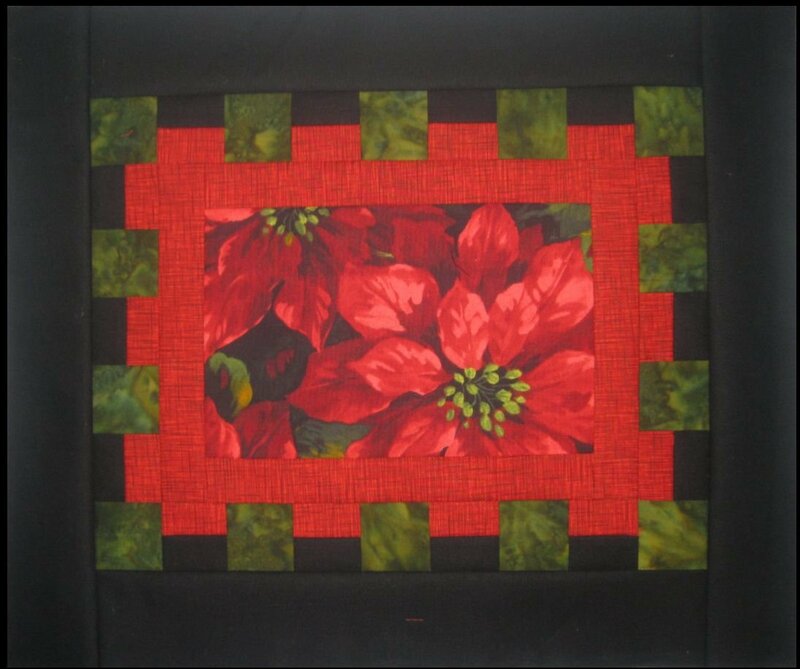 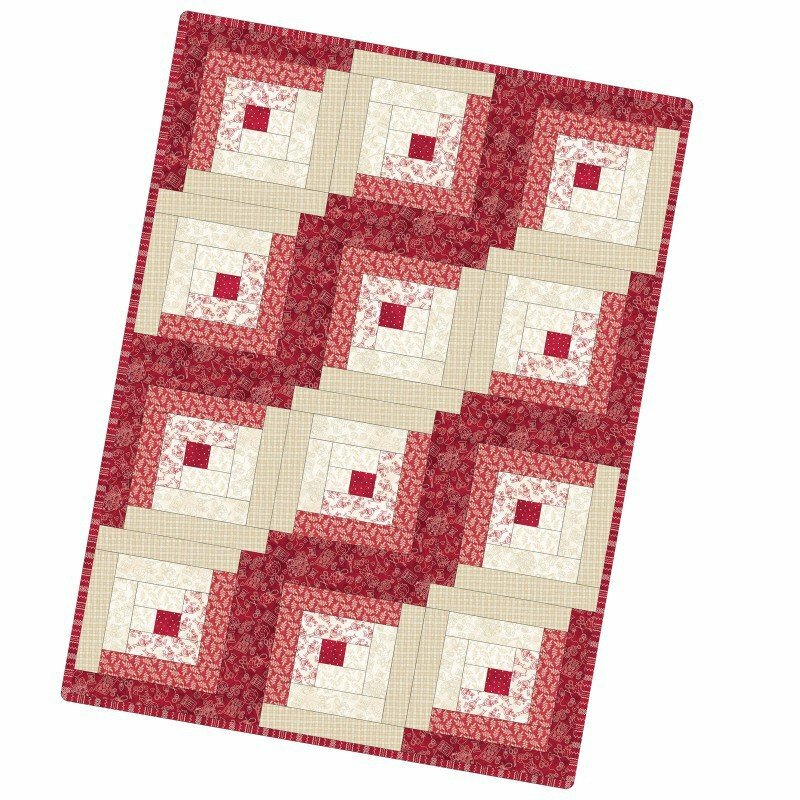 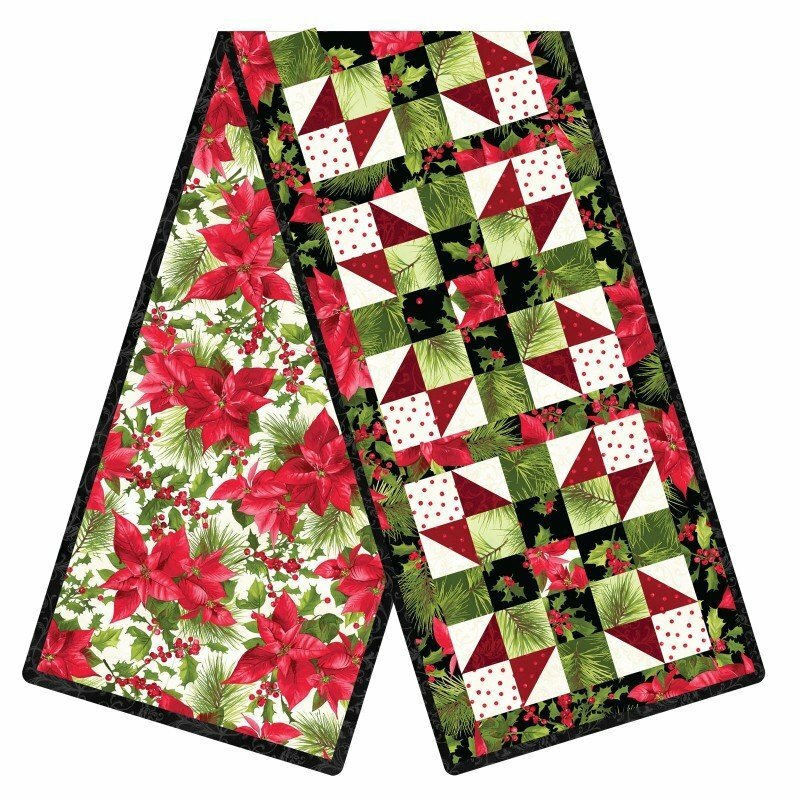 Waffle Time - Poinsettia Placemats Set of 4 - Includes Pattern Binding & Backing! 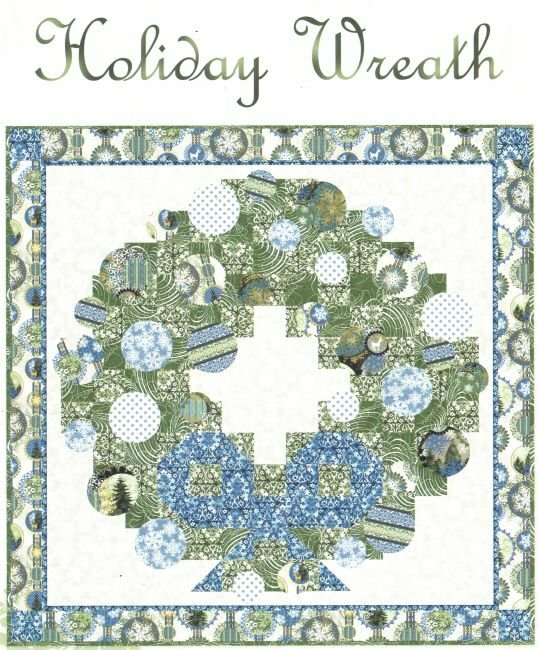 Wintergraphix - Holiday Wreath - Includes Binding!